Nepeta's first name comes from Nepeta Cataria, which is the scientific name for a plant called catnip. Eridan nicknames people by shortening their names (Fef, Kan, Kar, etc.) He's cutting their names in half. (07-29-2016 02:46 PM)Slampora Wrote: Eridan nicknames people by shortening their names (Fef, Kan, Kar, etc.) He's cutting their names in half. Mindfang was a skilled manipulator, thanks largely to her psychic powers. She was charming and clever and presumably could make anyone believe whatever she wanted. Aranea had us all convinced she was a good person until it was too late. The colors on Feferi's skirt are similar to Jade and Jane's typing colors; the Witch of Space and the Maid of Life. i have a love-hate relationship with this thread. The hemospectrum was founded by Lord English/Doc Scratch, with Equius being one of the key components of his mind. It also explains Doc Scratch's creepy grooming of The Handmaiden, for her soon to be master, who had both Caliborn and Equius's minds. Gamzee's mind is why he gave off a gigantic HONK, as soon as LE burst out of Scratch's body. And when Scratch referred to himself as an excellent host, he was using the definition of a host body for a parasite, LE himself. (08-03-2016 03:16 AM)n_eight Wrote: The colors on Feferi's skirt are similar to Jade and Jane's typing colors; the Witch of Space and the Maid of Life. - Somebody named "winnie the poop 2" played Sburb and was apparently good enough at it to make a FAQ/Walkthrough. - that page with a syntax error. 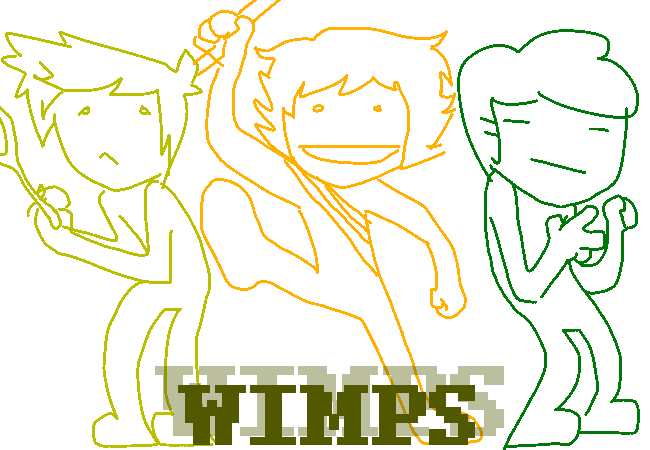 - All the trolls are left-handed except Karkat. - All the kids' names have 4 letters, the trolls' names have 6 letters, and the ancestors' names have 8 letters (except those annoying 3). "kids" has 4 letters, "trolls" has 6 letters, and "ancestor" has 8 letters.